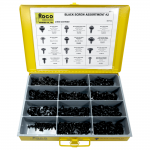 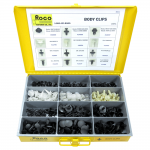 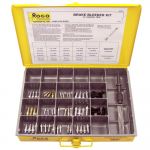 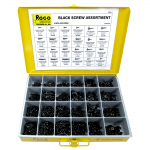 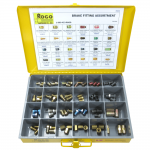 Auto Body Repair Archives | Rogo Fastener Co., Inc.
A variety of black sheet metal screws. 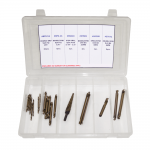 Fasteners for work on BMW vehicles. 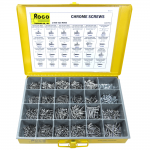 Hex head bolts and “U” nuts. 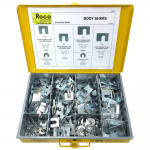 Several types of body clips. 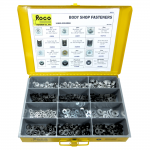 Durable for a variety of jobs! 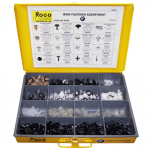 a variety of nuts and bolt retainers. 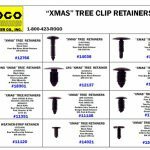 For domestic & foreign clips.